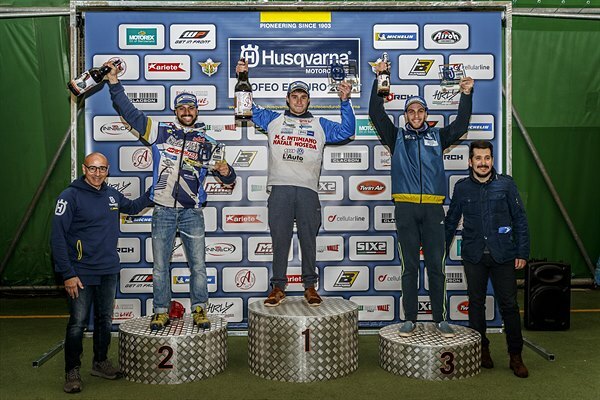 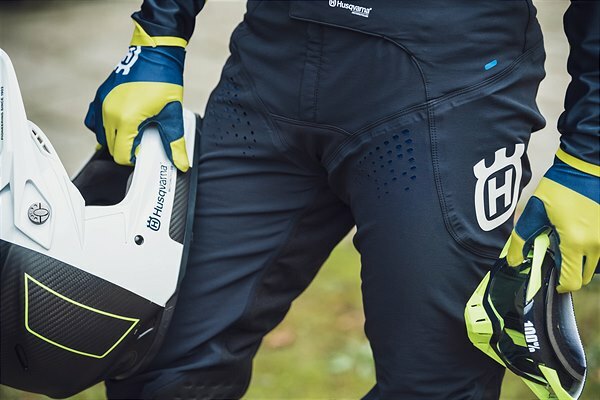 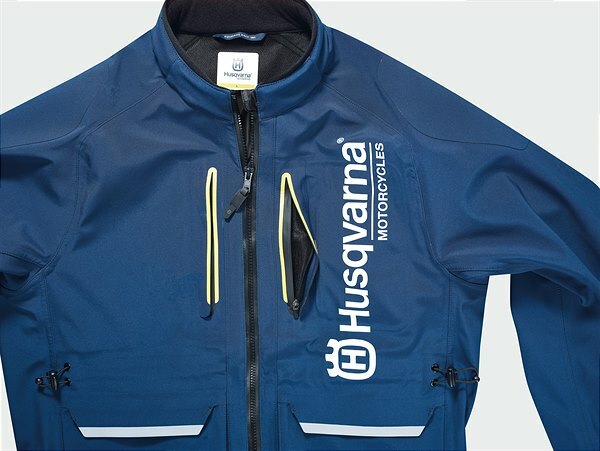 Husqvarna Motorcycles are pleased to announce the launch of the new FUNCTIONAL CLOTHING OFFROAD COLLECTION – a complete range of apparel and protective equipment that takes into account the unique challenges of offroad riding. 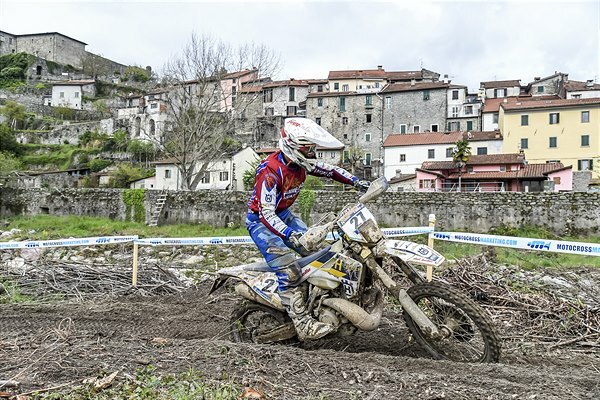 Ensuring motocross and enduro newcomers and seasoned pros alike are fully prepared for their next ride, all products offer innovative technical features for increased levels of comfort, durability and protection. 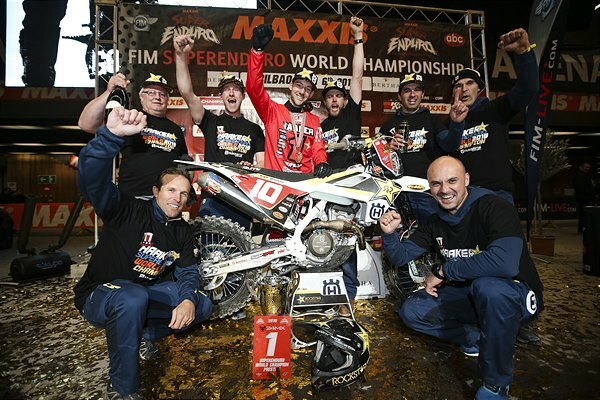 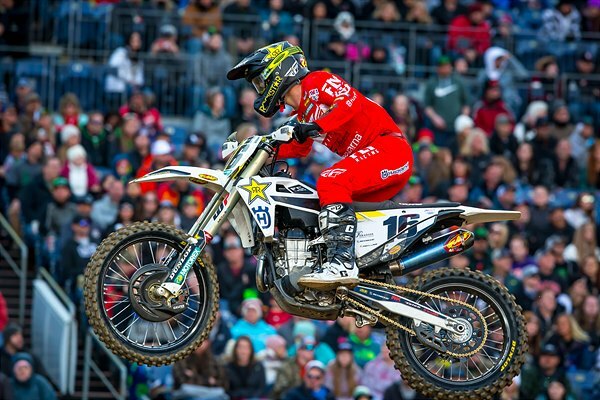 In a unique Triple Crown format, Wilson carried consistent 3-2-5 finishes throughout the three 450SX Main Events to claim his best finish of the season with third. 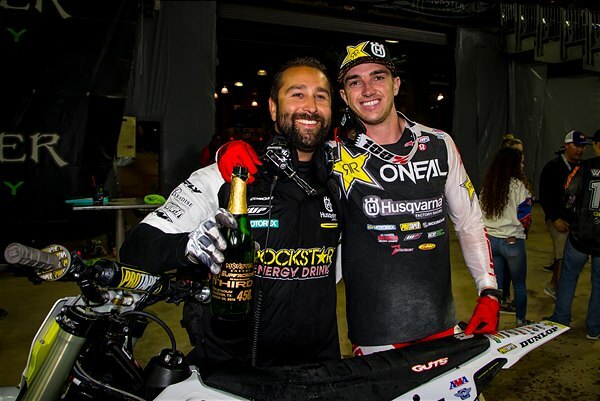 His teammate, Zach Osborne, had a breakthrough ride with fourth in the final Main Event, earning sixth overall for the night. 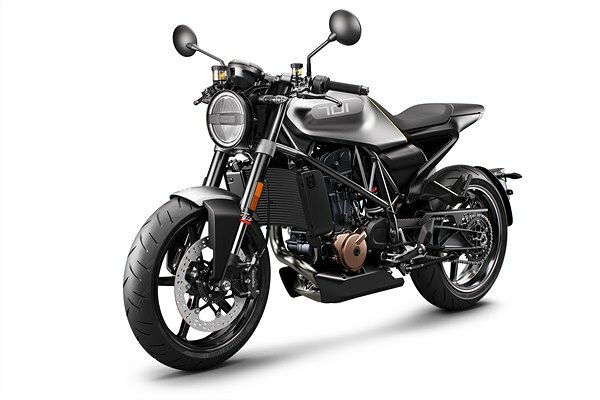 Husqvarna Motorcycles take a further step towards fulfilling their progressive vision of street motorcycling by announcing the release of the SVARTPILEN 701. 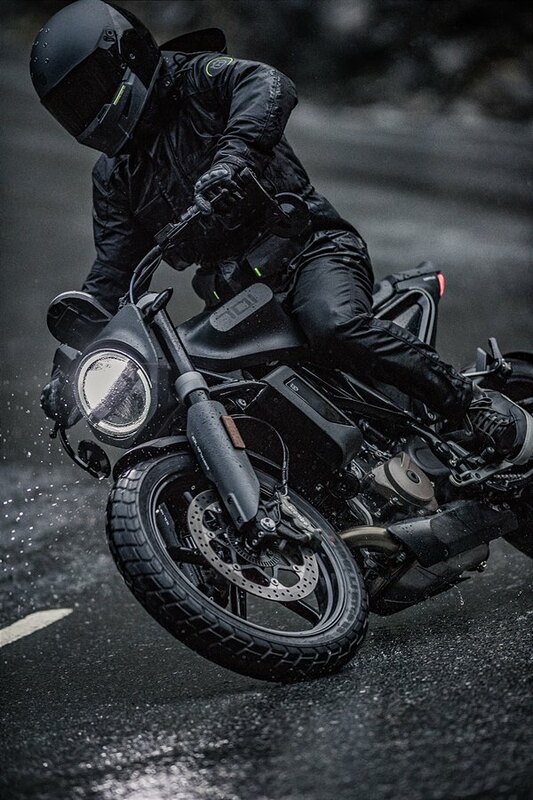 This thrilling new model, which was first introduced during the 2018 EICMA International Motorcycle show in Milan, is now available for sale throughout the global dealer network.